This lentil ragout is a hearty and healthy pasta dish made from authentic Italian ingredients that will leave even the hungriest eaters satisfied. Heat the oil in a frying pan then add the diced celery, carrot and leek. Next add salt to taste, the Cirio Lenticchie, and cook for a few minutes. In a saucepan, heat the oil then add the finely chopped onion, followed by the Cirio Passata Rustica and salt and simmer everything for about 1 hour. Cook the lentils, add them to the sauce and allow to simmer for a few more minutes. Cook the pasta (per the packet instructions), drain, then stir in your ragout sauce. Cirio is a deliciously Iconic Italian brand delivering 100% truly Italian tomatoes, harvested and processed within 24 hours of picking. It’s thanks to the dedication, passion and skill of our farmers that’s been handed down from generation to generation. All Cirio products are “guaranteed from seed to fork” which means every process is put under rigorous analysis and quality control to bring the truly authentic taste of Italy into every home in more than 80 countries around the world. Enjoyed this recipe? 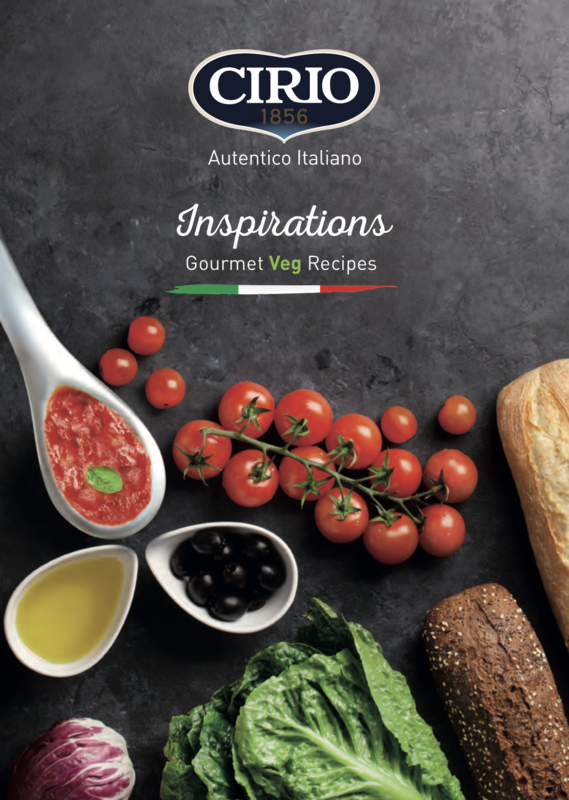 You will find plenty more in the Cirio recipe booklet that is perfect for all the lovers of tasty & healthy foods. From their best harvests comes a delicious selection of vegan recipes created by Chef Claudio of BistròBiò in Milan. 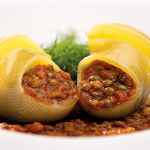 Cirio is releasing a rainbow of flavours and colours in beautiful gourmet dishes, easy to prepare. You will experience the pleasure of combining health, respect for the environment and delight at the same time, all in one dish! 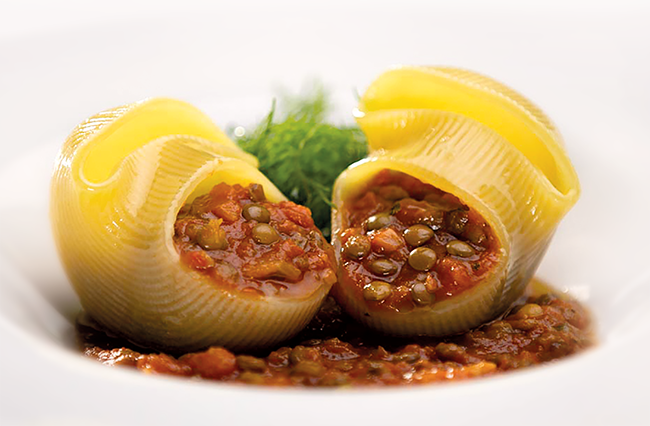 You can find the latest Cirio recipe booklet in the March editions of Vegan Food & Living and Simply Vegan magazines.